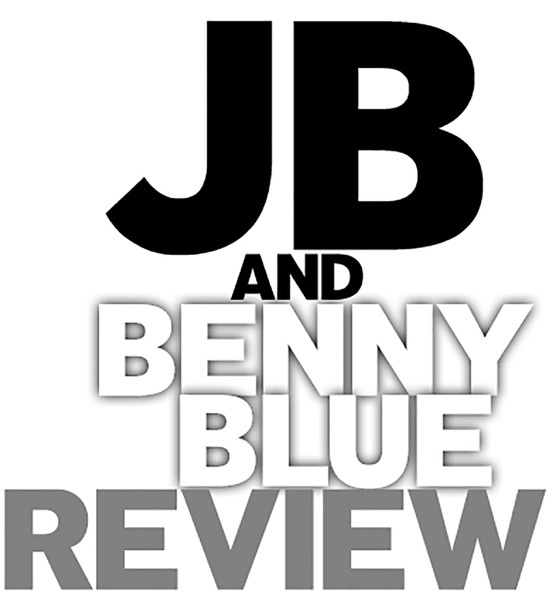 Discover JB And Benny Blue Review 3rd Annual #DontBeDumb Awards + 2018 NFL Week 17 #SavagePicks! Sliding in just in time off of their Holiday bye week before the ball drops on 2018, the Savage Duo are back to give out their coveted #DontBeDumb awards to the year's dumbest in sports, entertainment, culture, and politics as voted on by you the Reviewers! Then, they see where they stand after weeks 15 & 16 going into the final regular season week of #SavagePicks, and discuss which teams are going to be extra frisky headed into the Playoffs!